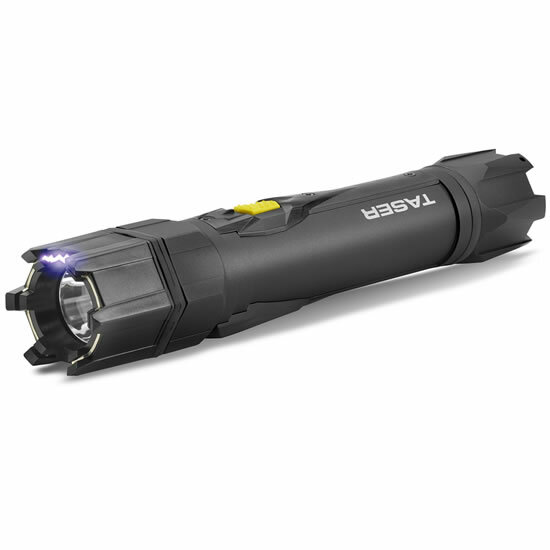 The TASER Strikelight makes the perfect addition to your glovebox or as a discrete self-protection tool on late-night hikes and neighborhood dog walks. 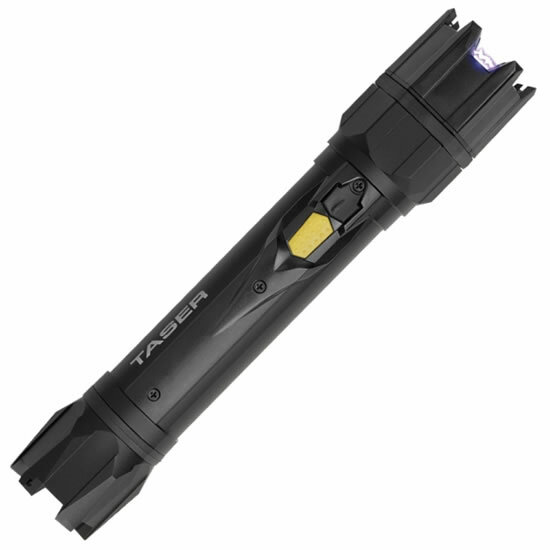 The TASER Strikelight is a great safety and discrete self-defense product in one compact, light-weight unit. It is the perfect addition to your glovebox or as a self-protection tool for hikes or late-night dog walks. Combining the usefulness of a high-intensity flashlight with the protection of a stun gun, the Strikelight is the perfect device for everyday civilian self defense. The bright light provides safety but can also deter an attack if shined directly in a potential-attackers eyes. If he continues to advance, the loud intimidating sound of the stun device acts as a deterrent as well. If he still continues to advance, a jolt from the powerful stun device will certainly put him down, giving you time to get away. The light’s high voltage stun both startles and repels attackers, providing you with added comfort and safety.